You have a seal that looks like Iceland’s saimaa seal! I enjoy it no matter where I am. 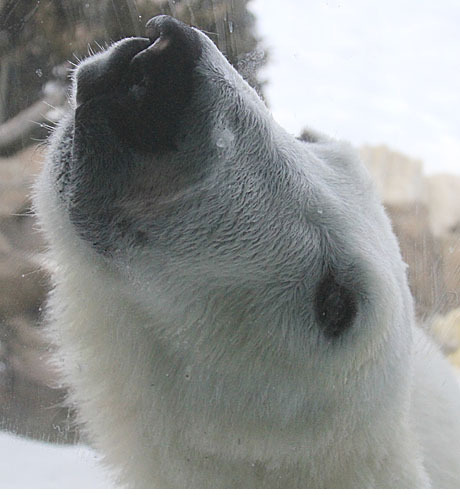 Toledo Zoo was the birthplace of our (CPZoo’s) late polar bear Gus. The photo of the Mother polar bear with cubs now at Toledo are beauties, as are all of Judy’s photos. I can only dream that maybe one or more of those cubs will eventually come to us at CPZ!